RVP Charters is your premier charter bus, minibus, and coach rental service in Las Vegas, Nevada. We're experts at transportation to weddings, corporate trips, sporting events, private tours, and more. Las Vegas has always been very popular among people of all ages. This dazzling city is a go to destination for people looking for endless entertainment. 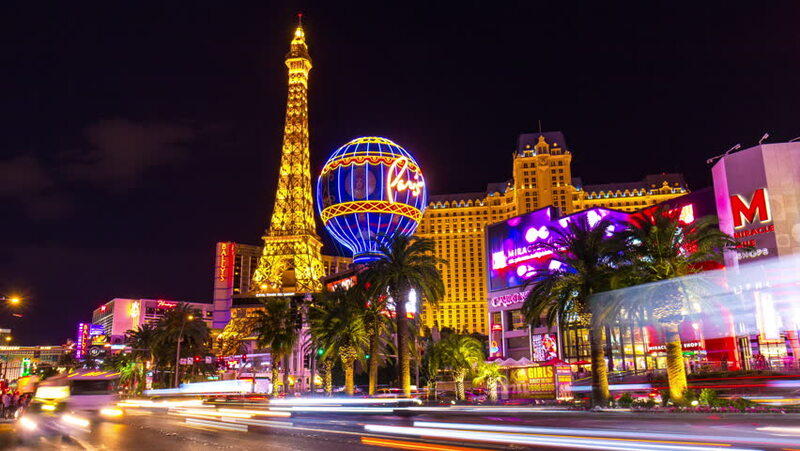 Whether it is shopping, nightlife, casino, dancing, or playing poker Las Vegas has it all and much more. Lots of business organizations hold annual meetings and seminars in this city adding up to the visitor population. This city is the world’s official entertainment capital and if you are here with a group you would not want to miss anything at all. There are endless attractions and that is why traffic here is pretty hectic. The public transport is not that tourist friendly and you would not want to mess up this holiday at all. This is a major reason why you must charter a bus with RVP Tours for your duration of stay. You can trust us to provide you with some of the best services in the city and all over America. We provide all kinds of buses that are suitable for different events. We have mini buses and full sized coaches that can seat up to 56 people. If you have a last minute booking then RVP Tours are here for you. You do not need to stress at all as the booking procedure is simple and our reservation experts are there to help you. If you are planning a party, then you must only hire the best bus service that is the RVP Tours. Call in for a free price quote today. Las Vegas may be the capital of the entertainment industry, but this city also means business. There are lots of conferences, seminars and conventions that take place here. Team bonding and on-time schedule becomes important for big business groups. Thus, car-pooling, taking different cars, rideshare apps are out of the question. Chartering a bus is the perfect solution to keep your group safe together and always on time. After spending a long duration in and out of airports your clients would want to just sit and relax. Providing a personal minibus or coach is the best possible solution. Your clients will not have to wait for separate cars to arrive as the bus will pick them from the Airport and drop them off at the hotel. On board there will be many amenities that will please your client like WiFi, charging points, climate control ACs, recliner seats, foldable armrests, television and DVD Players etc. We can provide fleet for all types of groups that is, big companies to small businesses as well. It is easy for RVP Tours to ready a fleet for any type of team. If your company is travelling to the Las Vegas Convention Centre then you would want to be on time and stay together all the time. If you have hired a personal coach then you would be together without any hassle of handling the transportation logistics. Team bonding is very important for all the companies. This improves their working style and gives your company a much needed boost. Therefore, if you are planning a team outing in Las Vegas then booking a bus will be a better option than travelling separately. When the group stays together they will bond really well and feel refreshed at the end of the day. When it comes to wedding Las Vegas does not really have a good reputation due to the many cases of drunken spur-of the moment elopements. But it really is an amazing place to have a dream wedding. We at RVP Tours understand the difficulty of planning a wedding and staying stress free. But we are there to help. If you hire our services for those important days you will get the best fleet and drivers. You will not have to worry about your guests arriving on time for your wedding, staying together, not getting lost, navigation, traffic, parking and so much more. On the wedding day you can set up a shuttle service from hotel to wedding venue and the reception area. The driver of your coach will pick up guests on time and leave them at the venue without any difficulty. You can yourself book a minibus for your special entourage till the altar. The driver dedicated to you will take you to the ceremony and reception venue efficiently. You will be able to enjoy those last few moments with your family. 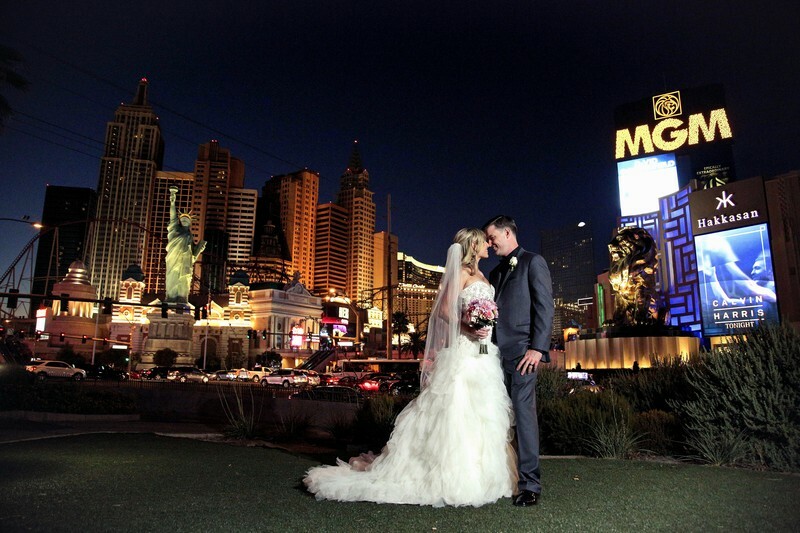 Before a wedding, you want your bachelor’s to be absolutely memorable and Las Vegas is the place to be. With a Minibus on the go you can have fun the Vegas way. All the buses that we provide are modern and spacious. There are a wide variety of amenities available like extra legroom, entertainment options on board, restrooms, recliner seats etc. You can easily go out club and party hopping the whole night if you have a bus by your side. You can visit popular Vegas clubs like VooDoo Rooftop Nightclub, Chateau Nightclub and Foundation Room. Rideshare apps and carpooling is the last thing that should be on your mind right now. There is no point in visiting Las Vegas if you do not hit a casino. If you have a large group then you would want to have a casino night out in town. With RVP Tours travelling will be safe, stress free and shuttling between hotels easy. You can enjoy your time at Excalibur or Monte Carlo knowing that you will return safe with your group after the fun. If you want to take a break from partying and casinos then you can also watch shows and have fun with your friends. Arrive in style at shows like Vegas! The Show, or Cirque Du Soleil’s Treasure Island. If you have a charter bus service, then the possibilities are infinite. Well, ideally you would need a week or so to complete the must see checklist that you have made, but if you only have a weekend to spare, then given below are some of the must visit attractions that you should not miss. Colorful Fun: You must visit the Fountain Show, Shark Reef Aquarium at Mandalay Bay, Flamingo Garden, Botanical Gardens at Bellagio, China Town Plaza and the Aquarium and Volcano at the Mirage. Museums and Art Galleries: Not many people hit them, but if you are a history buff, you would surely pay a visit to these museums and art galleries like Madame Tassauds Wax Museum, Artifact Exhibition at Luxor, Gallery of Fine Art at Bellagio, Bodies- The Exhibition, Titanic, Neon Museum Las Vegas and Auto Collections of The Quad. Indoor and Outdoor Activities: if you love adventure sports, then you would surely give these a try like a Gondola ride at The Venetian Hotel, Adeventure Dome at Circus- largest indoor theme park, Vegas Indoor Skydiving, Roller Coaster ride at The New York Hotel, The Pinball Hall of Fame, crazy rides and jumps at The Stratosphere Hotel. 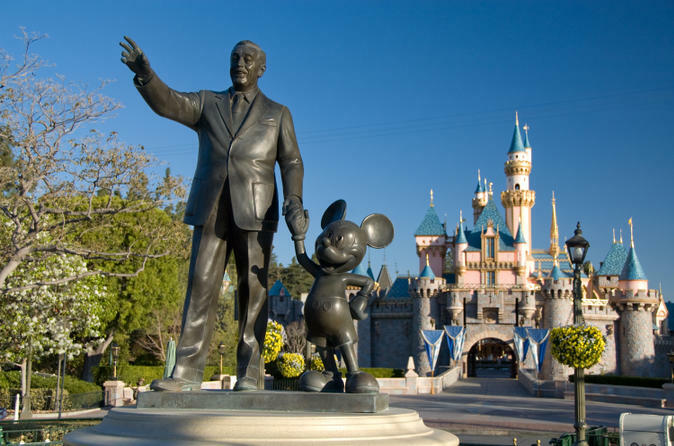 Day Trips: If you are planning a day trip outside the city, then you can visit Phoenix, Los Angeles, Henderson, San Diego or Reno with our modern motor coaches. There is a saying “What happens in Vegas stays in Vegas”. Well, it is true, if you have planned a prom night or are visiting this place with your college friends then you would want this holiday to be a lasting memory! 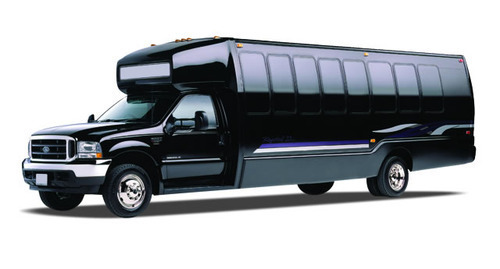 RVP Tours should then be your choice of transport and not the Limos. This is because Limos have certain restrictions and protocols. Well, they are also expensive. Limos in the end may prevent you from having the best time of your life. But if you own a minibus then you are well-covered in all the spheres. The modern technology lets you have fun on board with the latest music, sound systems, television, etc,. you can even play games on board during your ride because the driver handles the logistics and you have all the fun! There is a lot to see and do in Vegas. If you take the traditional bus tour pass, then you may not have all the fun because these traditional tour buses allow tourists to explore the attractions for a limited period of time. And you would also be stuck with other passengers that you do not know. With the help of RVP Tours you create your own itinerary and stop for the duration you wish to. We have professional drivers who follow the itinerary and take you to your destination on time. 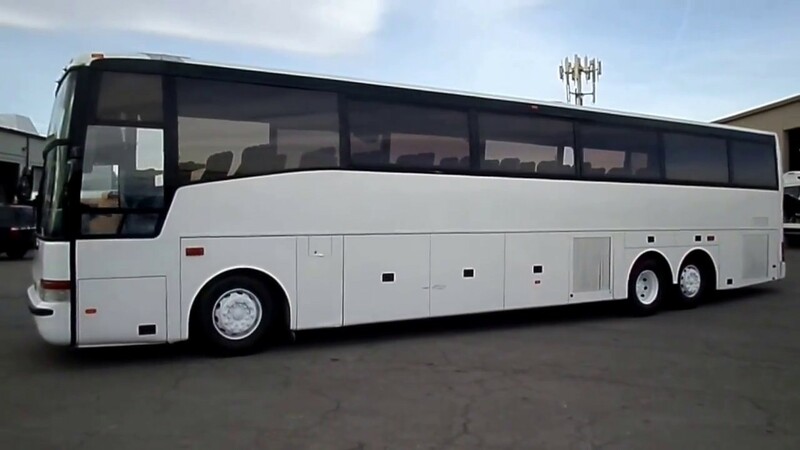 In the end, you would want to select only the best and most experienced charter bus company for your tour of Las Vegas. We only hire professional and experienced drivers who know the city and can take you to your destination quickly using the shortest possible route. We have a fleet that is designed to meet the requirements of all the customers.